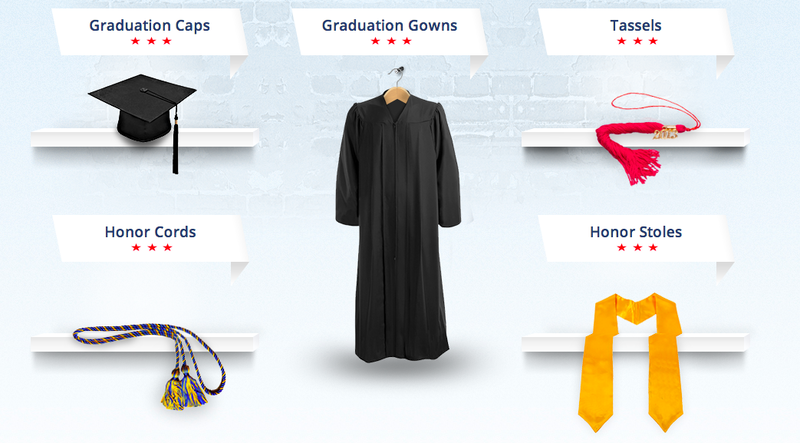 Caps & Gowns offers graduation ceremony outfit essentials. TradeGecko is the backbone of their growing business. We are still growing right now and TradeGecko is not putting a cap on our growth – it will be an advantage for our operations for the next five years to come, or even more. Caps & Gowns, based in Rotterdam, offers graduation ceremony outfit essentials such as graduation caps, graduation gowns, tassels, and hoods for sale to graduating students across Western Europe. And so they turned to TradeGecko to get the tricky inventory obstacle out of the way. We solved the main challenge of managing our inventory so now we can focus on selling, getting new customers, and meeting expectations of our recurrent customers.